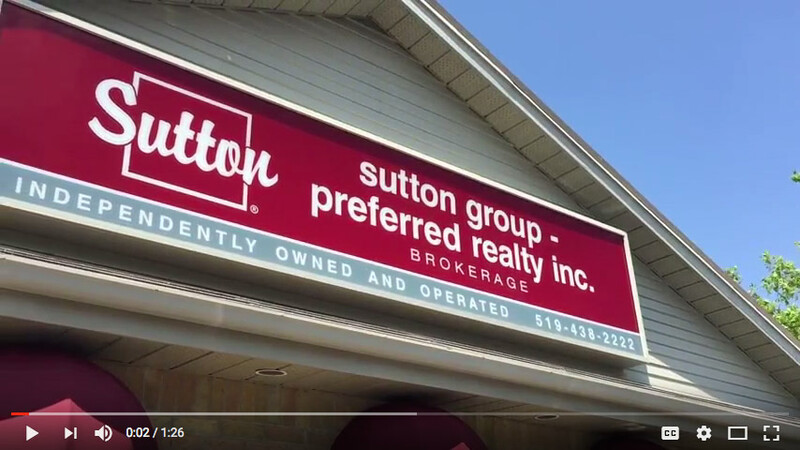 Sutton Group Preferred is locally owned and 100% Canadian, since 1991. 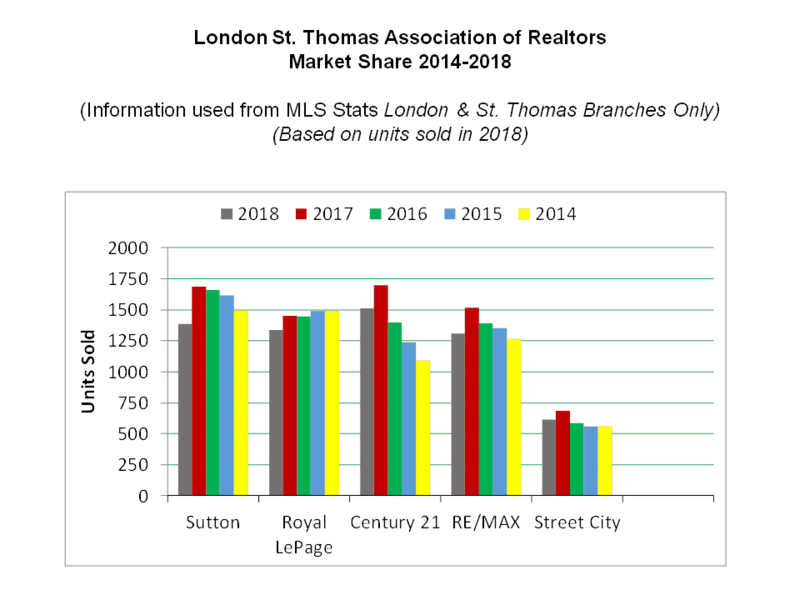 We have been a successful brokerage serving London and area for over 28 years. Our team of real estate professionals strive to protect the best interests of our clients and are dedicated to providing exceptional service throughout the course of the purchase and/or sale of property. 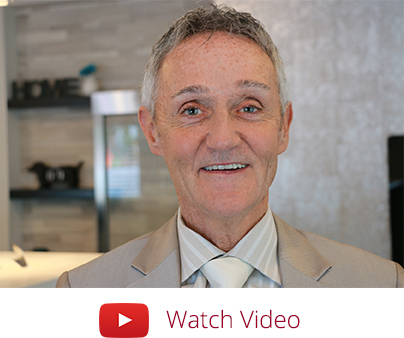 Our non-competing Management team has over 85 years of combined real estate experience. 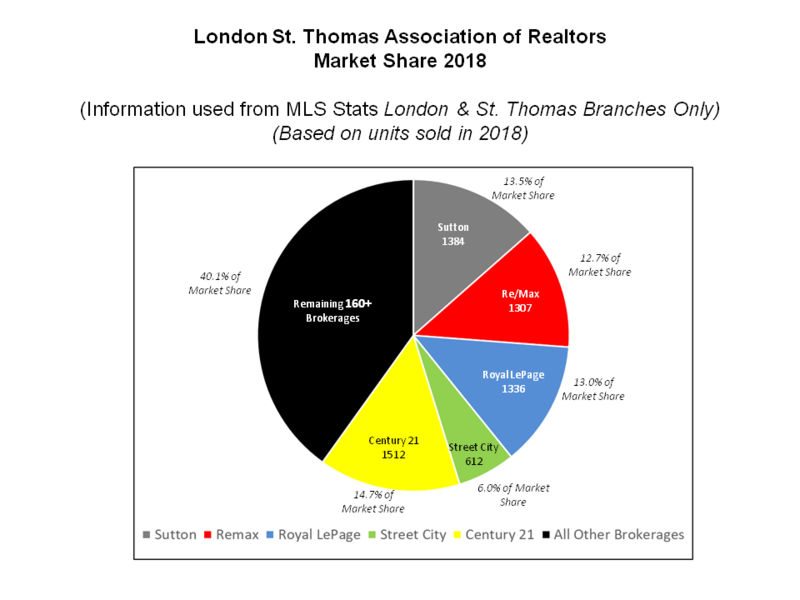 We have an Administrative Staff with over 108 years of combined experience in real estate and our sales team of over 100 has an average of 19.23 years in the business and an average of 11.39 years with the Company. That’s a remarkable record! Put our experience to work for you.